Sakarni has always been passionate and enthusiastic in contributing towards home protection and decoration. The ever changing market has always been demanding for newer, better and world class products. 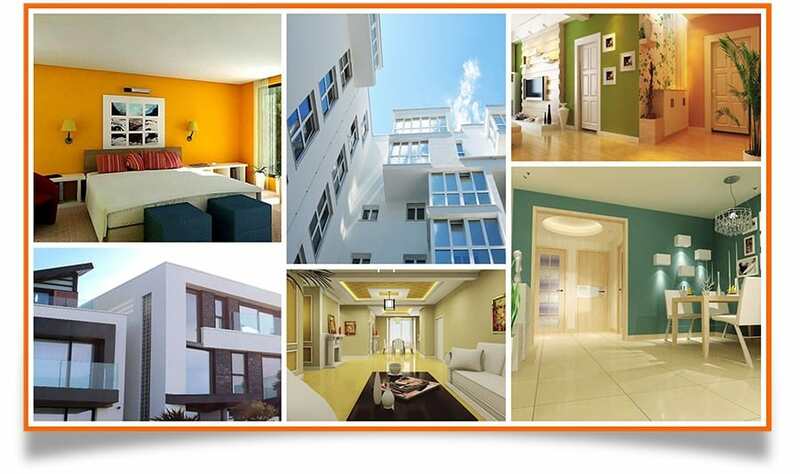 Hence, Sakarni has continuously been striving towards grabbing these golden opportunities of rendering towards a perfect product and successfully delivering it. 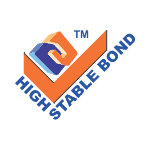 Our initiatives have helped us establish a product which will mark the beginning of a golden era in the business of wall putty. Considering this, we have appropriately crowned the product with the name of Sakarni Gold Touch. This modern product truly shares it’s attributes with the element gold and will righteously mark the beginning of golden days for you and your walls. This product will surely bring us a step closer to our dream and make you and your walls feel the way you have never experienced before. 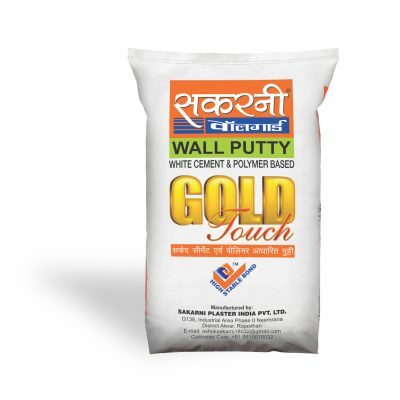 Sakarni Gold touch putty is made of white cement, virgin advance polymers and superior chemicals along with super fine high grade dolomite to create magic and an amazing bond , which when applied on plastered surfaces provides smooth, water resistant and efflorescence resistant and anti-fungal surface for easy application of paint. 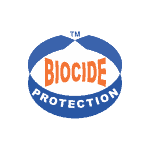 Clean the surface properly to make it free from dust, oil and other impurities. Make sure that the wall is vertical and remove undulations if any. Pre-wetting is very important before application of putty on the surface. The surface should be moist at all times during the application process (ensure to drain off extra water from the surface). 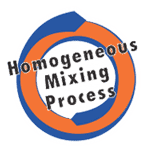 Stir continuously until a homogeneous mixture is formed. 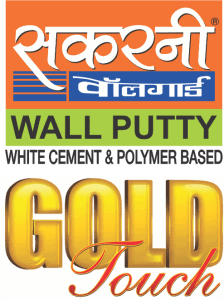 Apply Sakarni Gold touch putty on the wall and trowel the surface progressively till you attain a smooth finish with a thickness of 0.5-1mm for the first coat. Ensure no stroke/blade marks are left on the surface. Leave the first coat to dry for about 3-4 hours and level and smooth the surface by removing scratch/blade marks if any with help of blade. Cure the first coat lightly before application of the second coat. Then apply the second coat to a thickness of 0.5-1mm to give a final smooth finish. The thickness of each coat should not independently exceed 1mm and the total plaster thickness is recommended to be less than 3mm. The surface prepared is recommended to be protected with Sakarni Primer for better and smoother paint finish. Shelf life of sealed pack is 3 months from the date of manufacturing. The pack should be stored in a cool and dry place. Pot Life : Greater than equal to 120 mins. Setting Time (Initial) : Greater than equal to 100 mins. Setting Time (Final) : Less than equal to 500 mins. 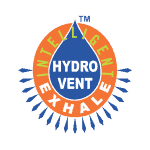 Sakarni has emerged as one of the leading brands for the aforementioned range of products. Available at reasonable price, our brand fetches you the best return for your investment to enhance home or office environment. The finishing provided by our products is sure to attract many eyeballs. 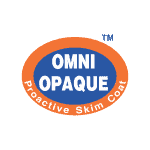 The brand has been a result of many years of intensive effort in the industry.